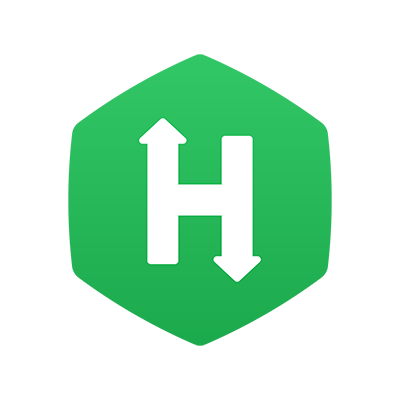 As part of your hiring initiatives, you may want to send Test email invites from HackerRank to a large group of Candidates. You can do so using the bulk invite feature. Define the email addresses of all your Candidates in a CSV file, upload the file to a Test invite and send the invite to all your Candidates in a single operation. Each of your Candidates will receive individual Test email invites. Before you send your Test invites in a bulk operation, you must define a CSV file to include all your Candidates' email addresses. A sample CSV file is available for download from the Send Test Invites page of a Test, which you can refer to define your CSV file. Including the Candidate names along with their email addresses in the CSV file allows you to personalize each email invite by adding the Candidate name placeholder. When a Candidate receives the invite, the name placeholder automatically populates the name of the Candidate as defined in your CSV file. Select the Test for which you want to invite a large set of Candidates to take up the Test, and send individual Test invitations to each Candidate. Ensure that you have designed your Test with the required Questions and settings, and also published your Test. Click Invite to invite Candidates. In the Send Test Invites page, click Upload CSV. The Bulk Upload Candidates dialog box displays. Click Upload CSV to browse and select your CSV file. Click the Ignore all rows with errors option to ensure that any email addresses of invalid format are not included from the CSV file. The "To" field automatically populates with all the email addresses defined in your CSV file. If you have also defined the names of the Candidates, the To field populates the names and the email addresses. Define the subject and body of your Test email invite. For personalization, you can add the Candidate Name placeholder in your email message. Click and select Candidate Name to add the placeholder. If you have defined the Candidate names in the CSV file and included the name placeholder in your email invite, when Candidates receives the email, the name placeholder automatically displays their respective names in the email invite. Each Candidate will receive individual Test email invites.